I aim to code new tools and platforms for journalists and the public. I’m currently pursuing a Master’s in Journalism at Stanford University. I want to investigate how computers can make it easier for humans to report stories. 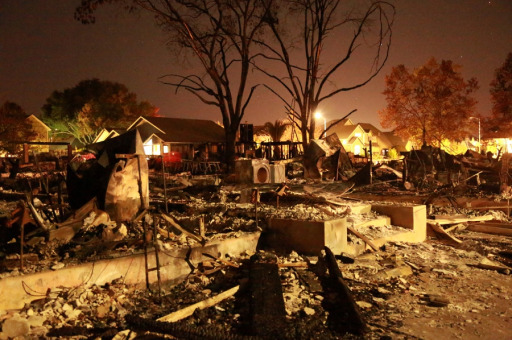 In less than a year, I went from co-authoring a machine learning paper at Google to publishing a news article on immigrants' fears during California wildfires. 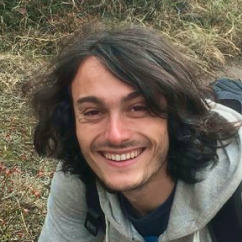 I transitioned from a career in software engineering to being a full-time journalism student at Stanford for several reasons: practicing writing, learning new media, applying computation to the field. Most importantly, though, I wanted to engage with the world in a way I found meaningful. I see journalism as a way to orient my skills as a programmer to the civic sphere. I write, report, code, design, record, compose, and improvise. 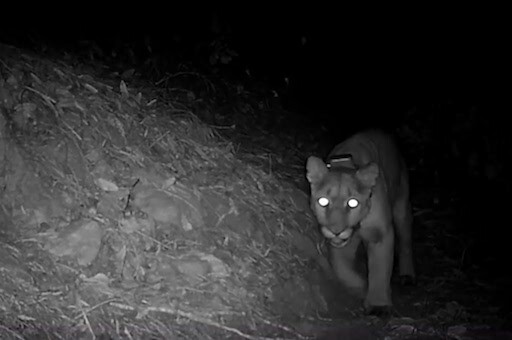 A news article about Facebook users sharing remote-activated trail camera footage of mountain lions in the Santa Cruz mountains that was published in SFGate. Auto-complete for music composition. 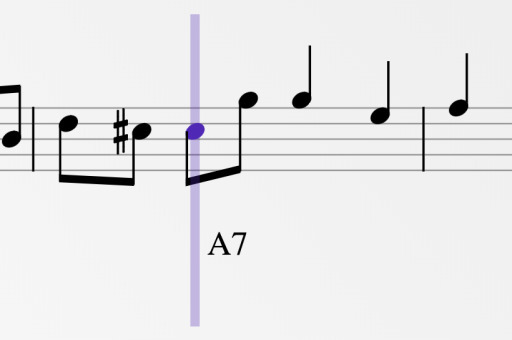 A web app that lets anyone write sheet music, bar by bar, with auto-generated suggestions. A news article I co-authored with a fellow student about the impact of the 2017 “Wine Country” fires on immigrants that got picked up by PRI’s The World. 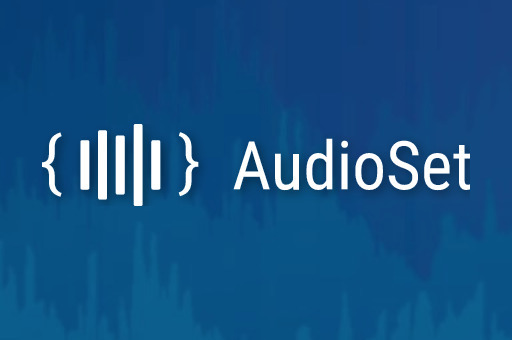 A large-scale dataset of sounds useful for machine learning produced by Google. I designed the website and helped with the research. I graduated from Harvard in 2015 with a dual degree in computer science and music and worked at Google for four years. I was born in 1993 and raised in Carmel and Carmel Valley, California. In high school, I played piano and clarinet, wrote prose and code, and ran track & field. I still do those things to this day. My hobbies include racing the 400m and 800m, hiking, rock climbing, and improvising music in a classical style. My current passions are heavily defined by my motivations as a child. In first grade, I started creating stick figure computer games using drag-and-drop programming software. In fourth grade, my older brother taught me beginner C++. From that foundation, I continued to program on my own for fun, absorbing books and online resources. I started taking piano lessons when I was six and stopped at ten. But the end of my formal lessons freed me to start improvising and composing. I’ve continued since, and only when I formally studied music again at Harvard did my style drift to be more classical and rule-oriented. In high school, an influential English teacher got me hooked on writing — prose is more expressive than the most refined programming language. I began writing for the school newspaper and uncorked a torrential passion for the humanities. While working at Google after college — what was an ideal starting job for a programmer and researcher — I still felt an unsatisfied itch. Though I was on a team beside professors and PhDs working on fascinating cross-domain problems, I desired a more tangible connection to the world and its political and social topics. I applied to several forward-thinking journalism schools at the end of 2016, hoping to go somewhere that would encourage using programming to solve large-scale issues in the field. I ended up choosing to study at Stanford, a small but innovative program led by James T. Hamilton, a media economist who is helping lead efforts to advance the field of computational journalism. I am now working hard toward my Master’s degree but loving every moment. Journalism is the field I believe I can have the most impact in, not only through writing but also through envisioning new media, creating tools for reporters, and designing platforms for news consumers.